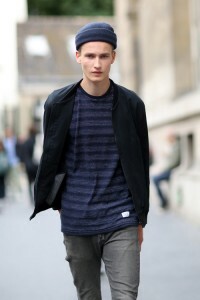 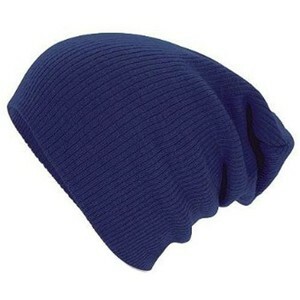 When it come to your color statement in your fashion ensembles, there are only a few colors that can match blue shades. 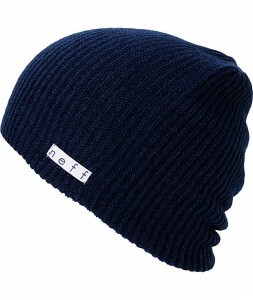 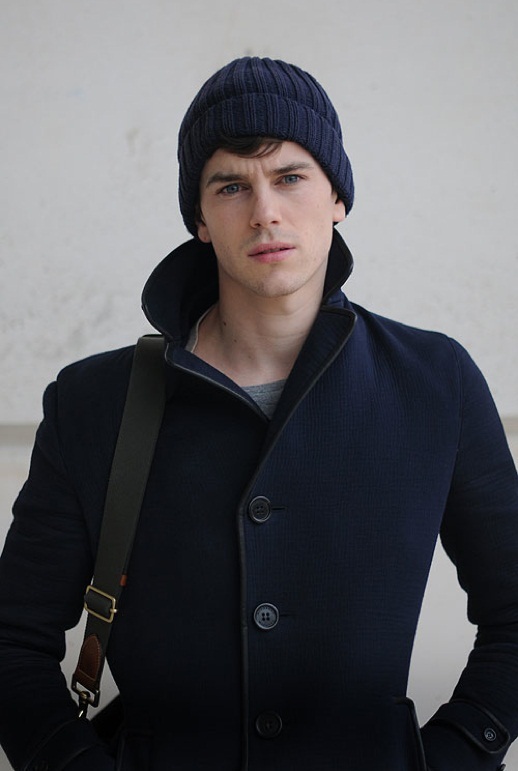 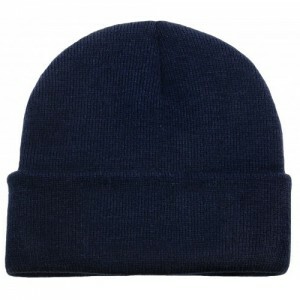 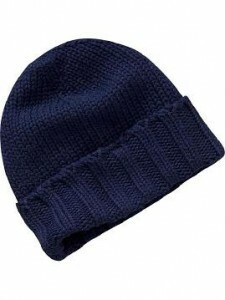 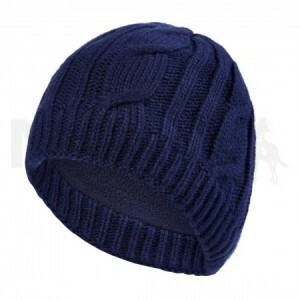 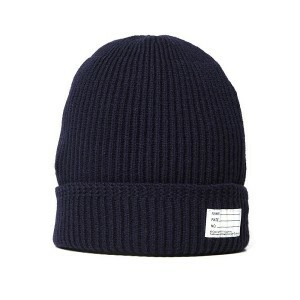 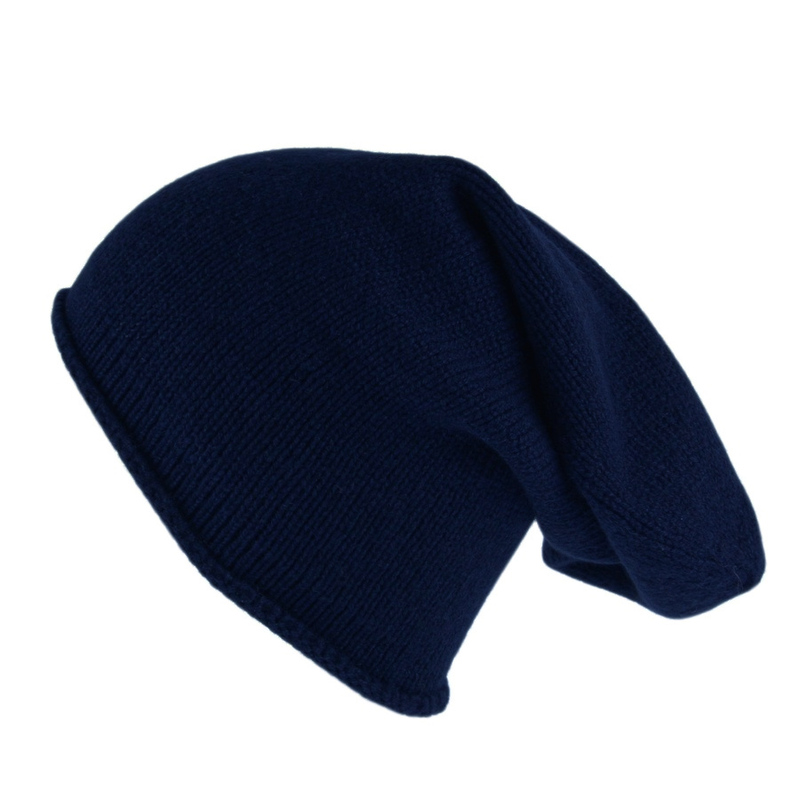 The Navy beanie can offer that classy look that you have always wanted without. 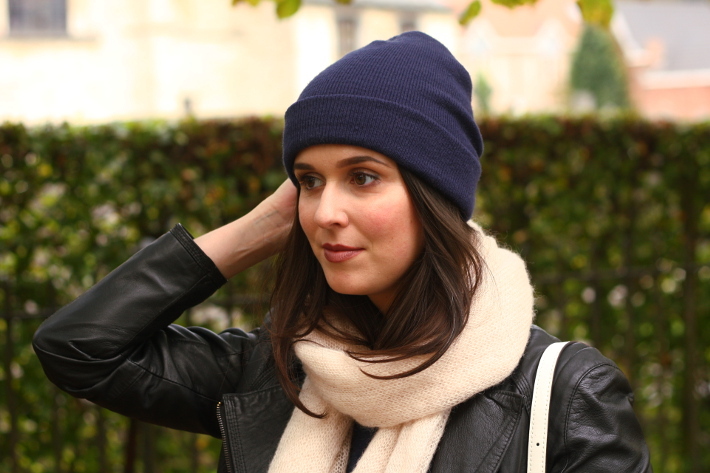 No matter whether you wear a simple knit beanie or a patterned one, they will bring your style statement in an effortless way. 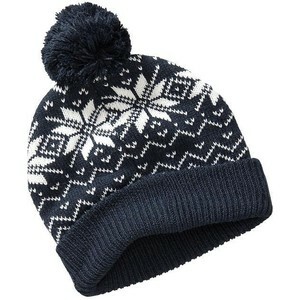 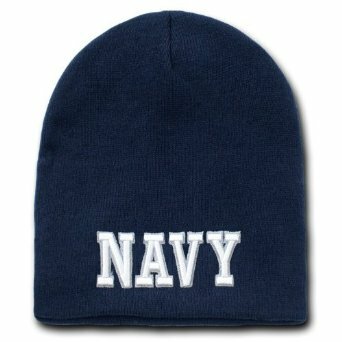 If you want to add something extra to your navy themed style, why not wear a slouchy beanie? All you have to do is to team up with matching casual jackets or a long winter coat.